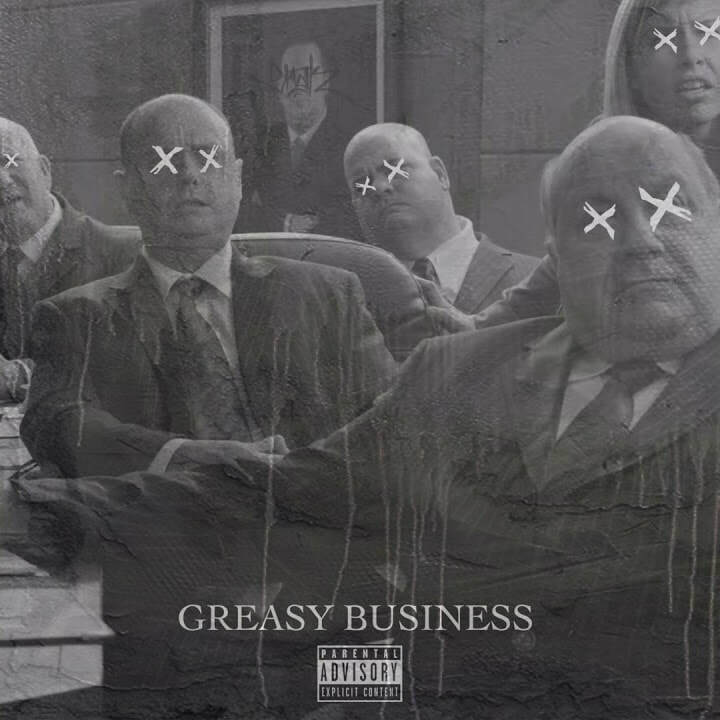 Snak The Ripper released a new track called "Greasy Business", produced by N-Jin! Evil Ebenezer released a new album called "Bandit"! N-Jin produced the track "Back Soon"! A.geh Wirklich released a new album called "G'sund bleim"! N-Jin produced the title track "G'sund bleim"! 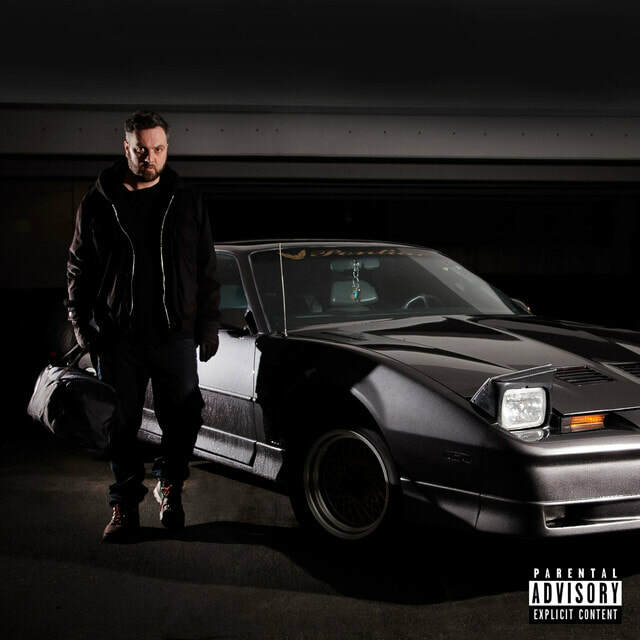 Kilez More released a new album called "Alchemist", that entered the German album charts at no. 30, the german hip hop charts at no. 4 and the swiss album charts at no. 58! N-Jin mixed and mastered the whole album and produced the track "Lasst Die Kinder Frei"! Prada West released a new album called "Clouded Thoughts"
N-Jin produced one track called "Beautiful Soul"! Jaclyn Gee released a video to the track"Gipsy Rose", which is produced by N-Jin! Video by Stuey Kubrick! Snak The Ripper released a new album called "From The Dirt" featuring the track "FTW" produced by N-Jin! The Palmer Squares released a new album called "Planet of the Shapes" featuring the track "Indica" produced by N-Jin! N-Jin and Iva Olo created this EP called "Hello Charlie" together! Available as a free download on Bandcamp! Prada West out of British Columbia, Canada, dropped a beautiful new music video directed by Stuey Kubrick, the track is called "Beautiful Soul" and is produced by N-Jin! Ansa from the legendary Austrian rap crew Die Vamummtn dropped his 2nd solo release featuring one track called "Wasd wos i man" produced by N-Jin! Polish rapper Kadaf released an album called POSTSCRIPTUM and it features one track called "Zostan tu" produced by N-Jin! N-Jin's newest remix is part of the official "Life feat. Gift Of Gab & Syreneiscreamy" remix EP by Opiuo and it is available as a free download, too!!! The Palmer Squares dropped a new mixtape "In Context" featuring one track produced by N-Jin called "Expressions"! Jaclyn Gee - Gypsy Rose dropped on Stealth Bomb Records! N-Jin produced the title track "Gypsy Rose"! 10/12/2014: N-Jin is one of the winners of the 2nd Turntable Lab & Legitmix remix contest! Brass Tackz are Snak The Ripper, Evil Ebenezer and Young Sin. 10/22/2013: New album "Finna" from The Palmer Squares out of Chicago. Featuring one track produced by N-Jin called "Broken Wax"